Smile 100 – What’s happening with the 100 kids now? 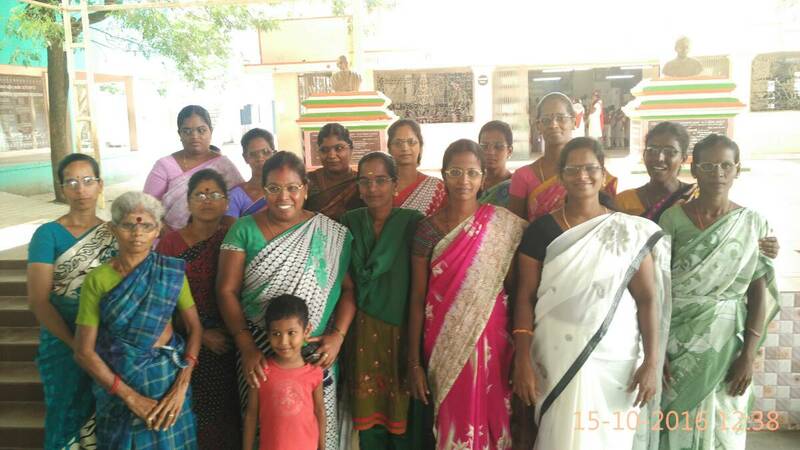 In 2015, Team Everest launched ‘Smile 100’ scholarship program in Arni, Tiruvannamalai District, Tamilnadu which is 150 Kms from Chennai. It’s an initiative where we selected 100 parentless and single parented kids between LKG to 8th standard from Arni, admitted them in a better school and sponsored for their education. We do not run a home or orphanage. All 100 children still come from their home. 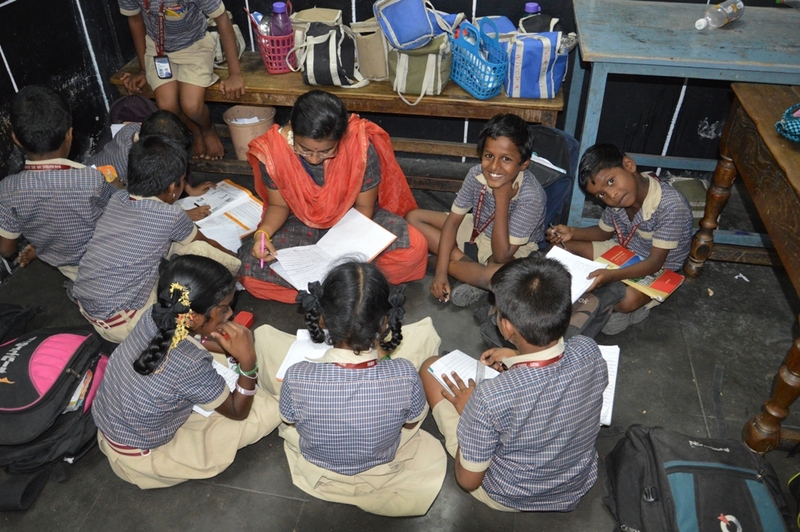 Their complete education is taken care by Team Everest. 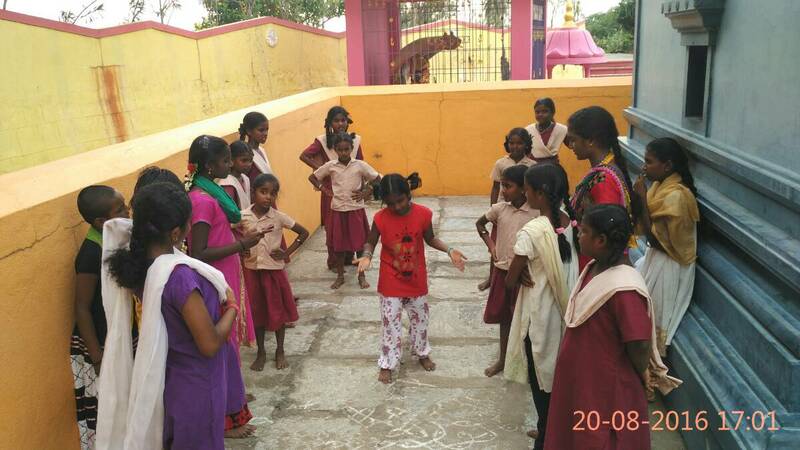 We also conduct daily tuition for them, provide them every day snacks, lunch on weekends, conduct various camps and extra curricular activities for all the 100 children. 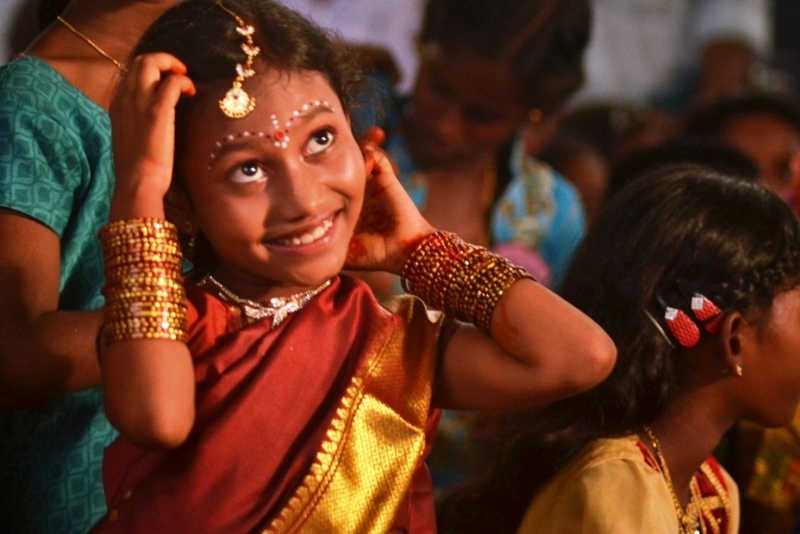 Why we Launched Smile 100? How we selected students for Smile 100? What happened in First Year of Smile 100? Smile 100 Annual Day – Every year we celebrate our annual day to kick start the academic year for Smile 100 students by providing the necessary school kit which includes school nag, lunch box and other stationary items. 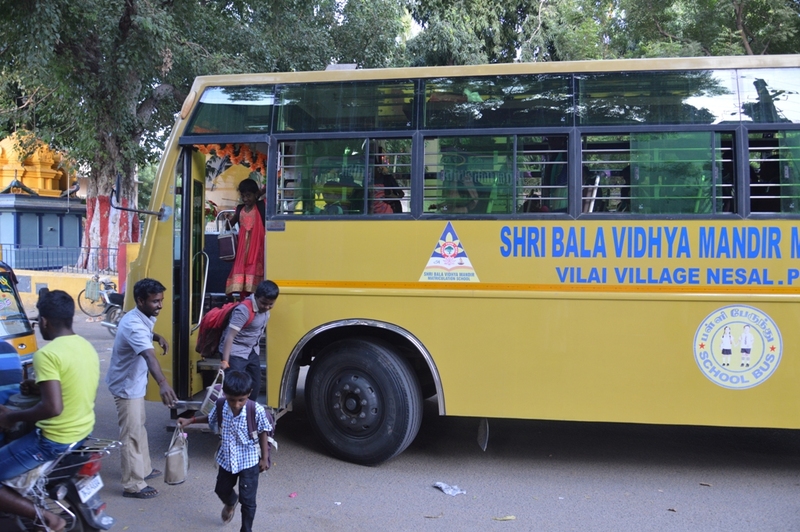 Daily Evening Tuition – Smile 100 kids coming straight from school to attend daily evening tuition classes. 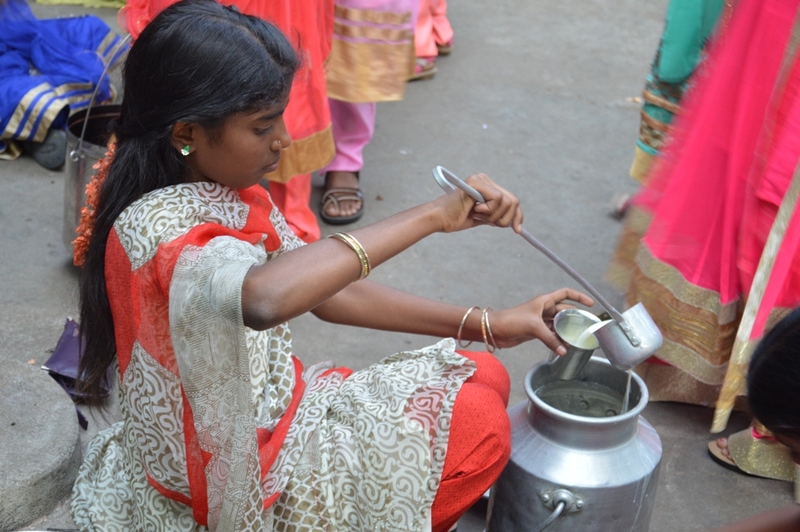 Serving Snacks- Kids help among themselves to serve the snacks everyday after coming from the school. Special thanks to all the volunteers who have contributed for the snacks on their Birthdays or special days. Focused Learning – This year we have started Focused Learning concept during evening tuition hours where each staff select slow learners and help them to improve their learning levels. 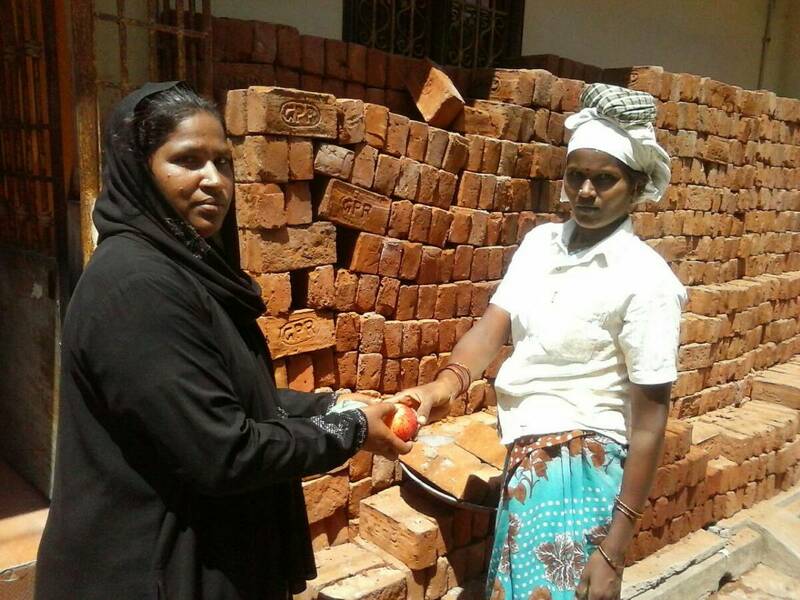 Hunger Free Arni – Our kids own initiative in which they want to see their place with no hunger sufferings is continuing every Sunday to make a difference at Arni. 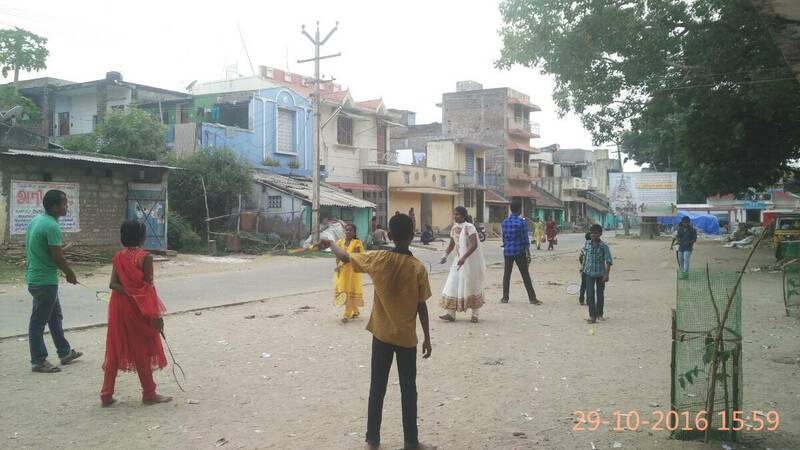 Our Smile 100 kids handover 50 food packets every Sunday to homeless people in Arni. Old Age Home Visit by Kids Kindness Club – Our kids who own a bicycle formed a Kindness Club to volunteer at various places around Arni. 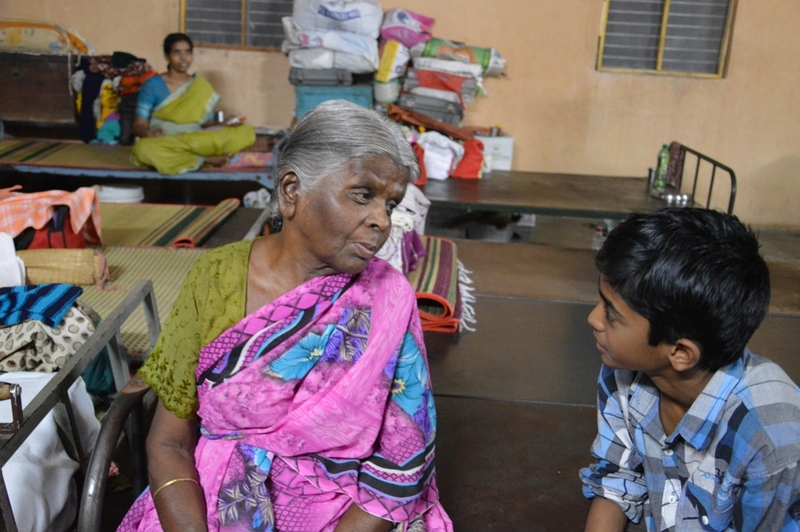 They kick started their activities with Old Age Home Visit to bring smiles. 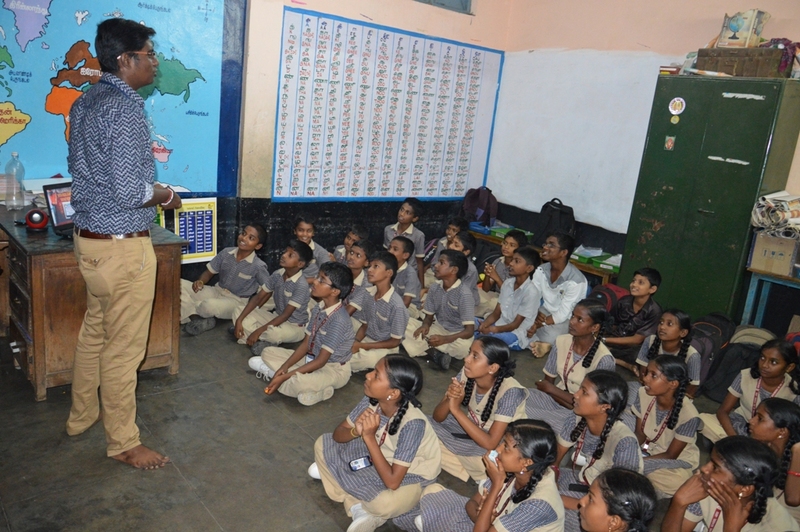 Capacity Building Workshop for Students – Mohan, Lead of Vivekananda Youth Club, Arni, took Capacity building workshop for our Student Commandos. He is also helping us to get volunteers from college for regular events. 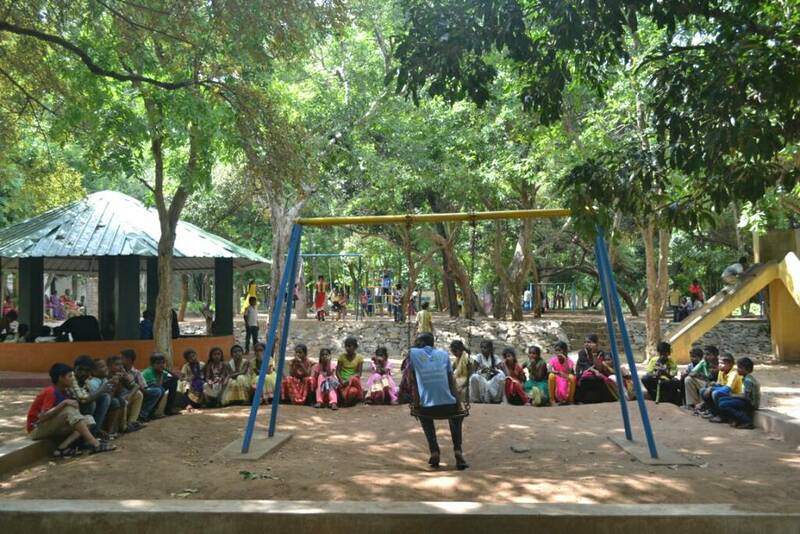 Surprise tour to Amrithi Garden- We took 30 of our Smile 100 kids to a surprise outing to a forest garden to make their day more memorable. 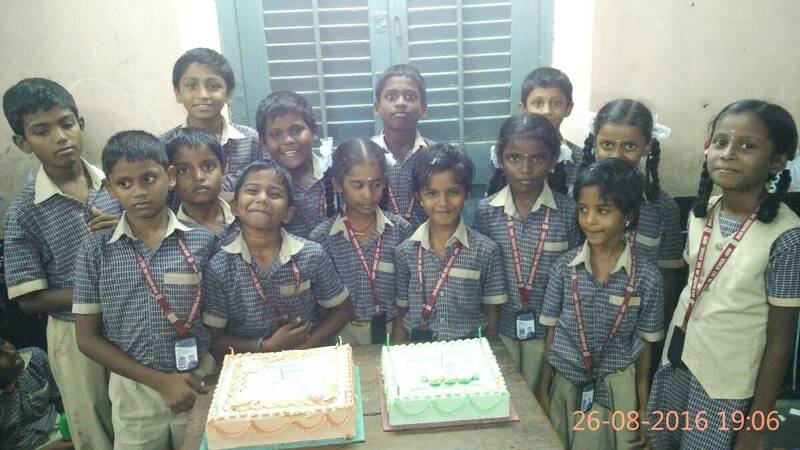 Monthly Birthday Celebration – Smile 100 Kids started celebrating the B’days of their fellows on last friday of every month with Cake Cutting and Gifts Distribution. 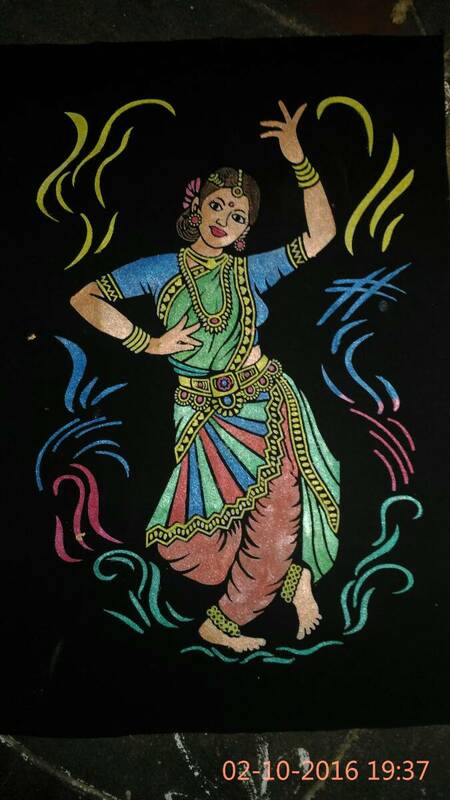 Jayasree Classical Dance Peformance – One of our students Jayasree, self learned classical dancer, was invited for the special performance at Santhanas Beauty Parlor Arni, Anniversary celebration. 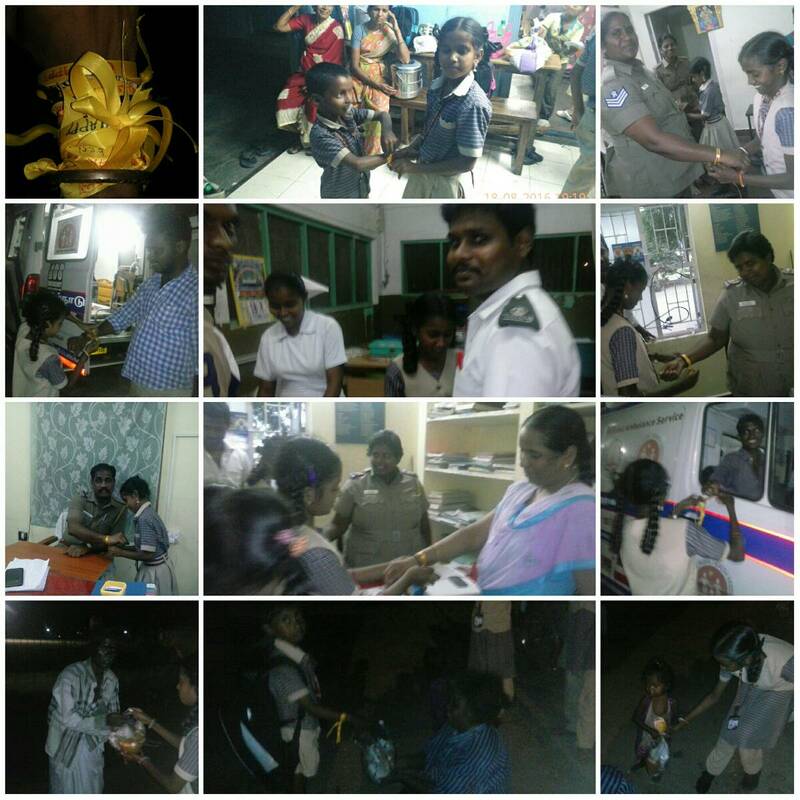 Rakhi for Police and Doctors – For the first time our Smile 100 Kids prepared the hand made Rakhis and tied to Police Officers and Doctors who serve the people through out their lives. Small token of appreciation from our kids to real heroes. 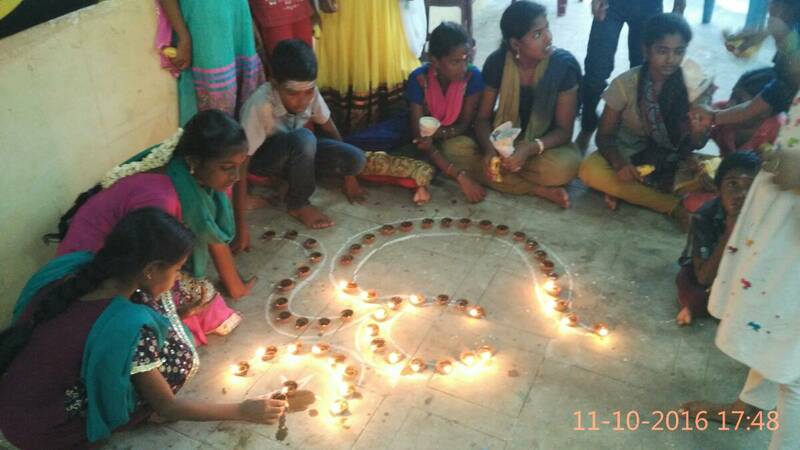 Quarterly Camp with Arts & Crafts – With the help of Trainers our smile 100 kids learned Quilling, Silk Thread Bangles and Ear ring making, Emboss Painting, Jewellery Painting. 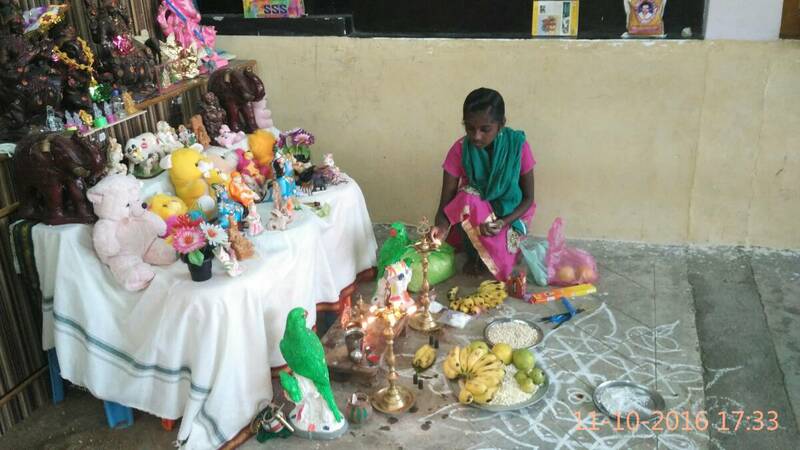 Dasara Golu – Our smile 100 kids brought dolls to Everest Office in Arni and set up Golu as part of Dasara Celebrations. 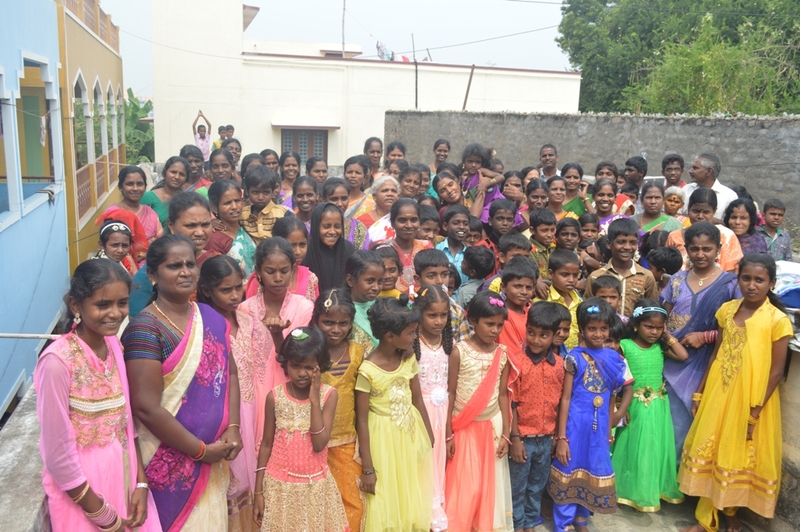 Diwali Celebrations – All our Smile 100 Kids and Parents got their Diwali Dresses with the help of donors which have lighted up the occasion by smiles. In total, we donated 206 dresses. Eye Glasses for Students and Parents through Red Cross – 20 of Smile 100 Parents and Kids got their eye glasses based on the eye camp observations conducted with the help of Red Cross. 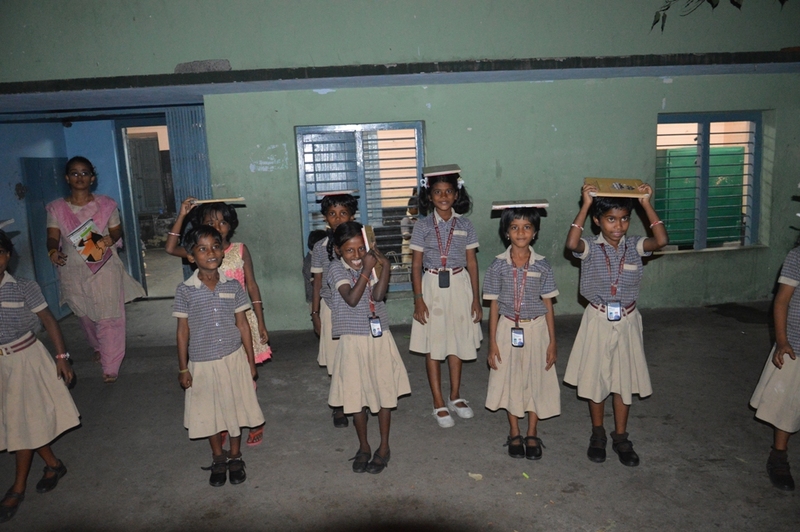 Children’s Day Celebrations – We have celebrated children’s day by conducting book balance and rabbit jump for all our students. 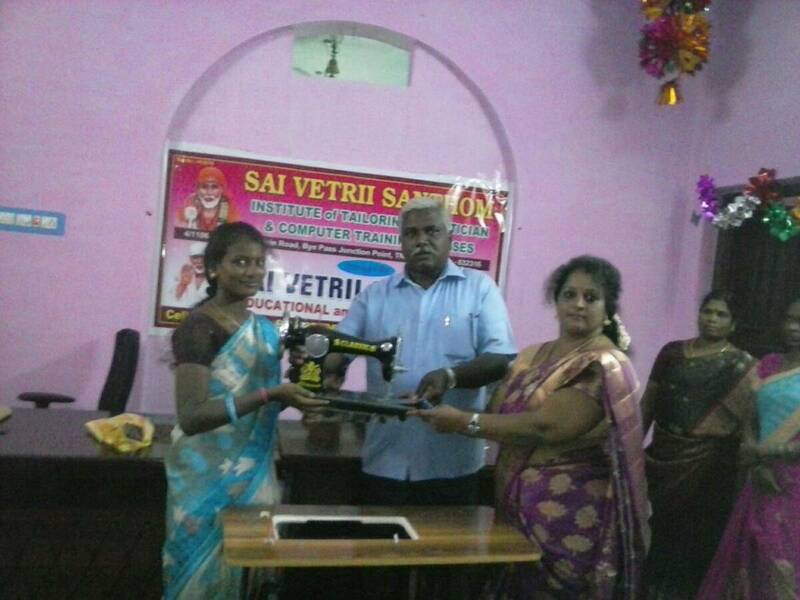 All the winners were awarded with School Bag, Coloring Books and Stationary Kits. 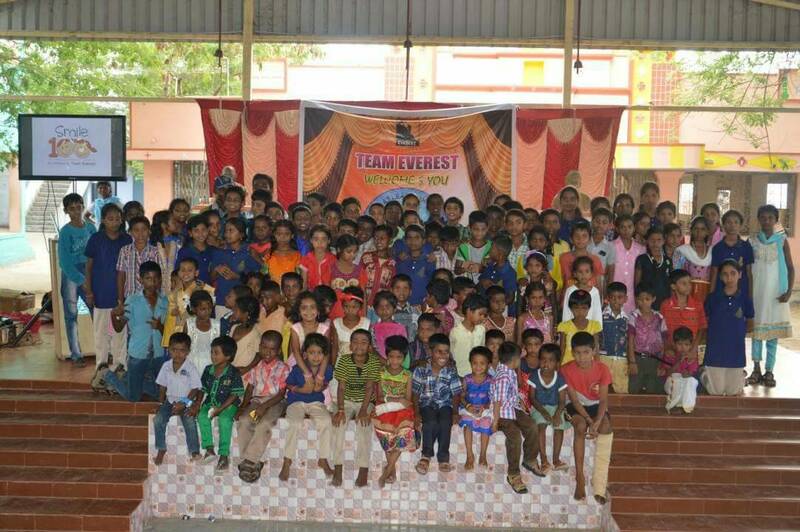 Smile 100 Kids trains other students – Team Everest runs free study centers in 10 villages in and around Arni. Our Smile 100 Kids visited all these study centers and trained them for the ‘Child fest’ event which is the Annual Inter Study Center Cultural event conducted by Team Everest. 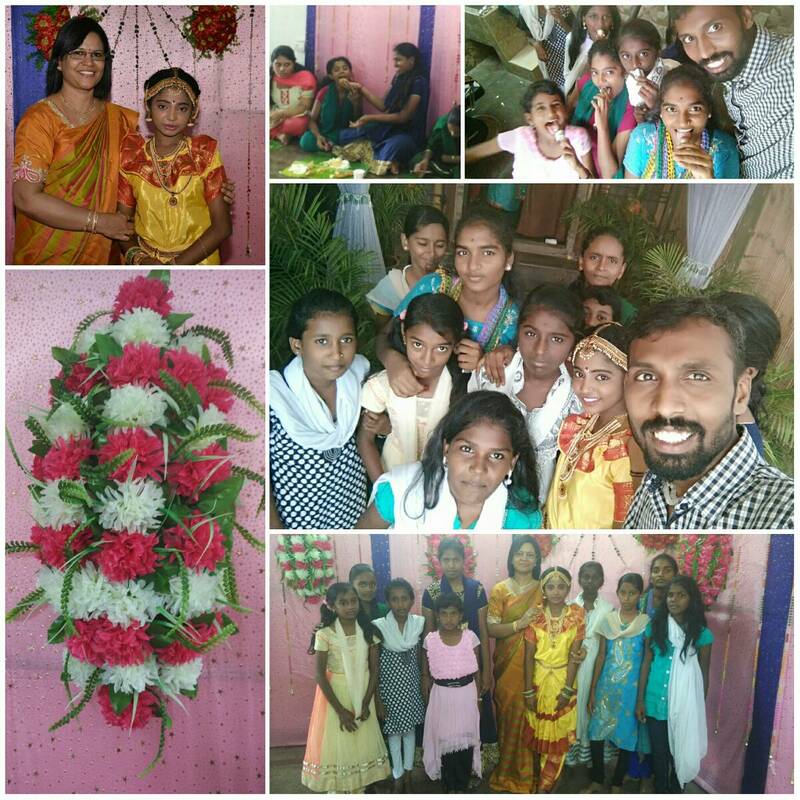 Gifts from First Data – For the first time all our smile 100 kids received the gifts as per their wish through First Data Company, Chennai. Thank you First Data for spreading smiles! 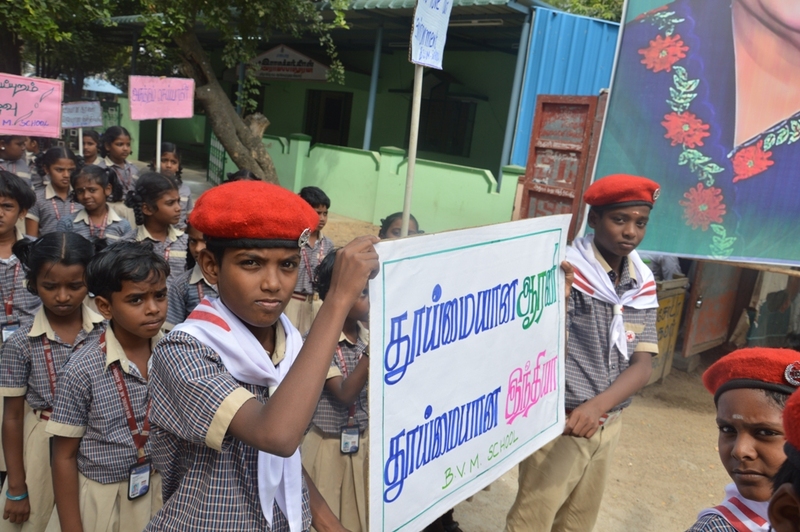 Clean Arni Rally – Our smile 100 kids’ school organized clean Arni rally to create awareness about cleanliness. Vocational Training for Parents – 20 of our smile 100 kids parents got trained in Tailoring and got sewing machines which helps them to create self-employability from home. 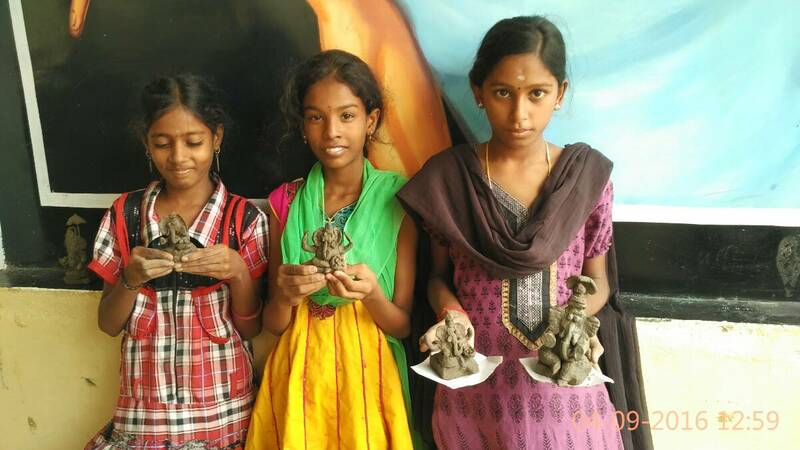 Vinayaka Chathurthi Celebs by Clay Ganesha Idle Making – For the first time most of our smile 100 kids learned to make clay Ganesha and celebrated the festival with their creation at home. Would you like to support our ‘Smile 100’ initiative? – Mail to info@teameverestindia.org or Whatsapp to +91 89399 12365. We look forward for your support to make a difference to these 100 kids.